Skinning a wolf is a delicate and difficult process that usually is done inside an outbuilding or a shed to make sure that no damage occurs to the hide during the skinning process. Tissues, sinew, hair and blood are usually left behind as remnants of the skinning process and can be found on the floors, tables, knives and saws that were used. These tissues contain DNA, which can be used to match the tissue to a specific animal and species of animal. The DNA in these tissues remains intact for long periods of time especially in a cold, dry environment like that found in the area near Twisp, WA. A trained forensic scientist can extract DNA from these tissues even after they have been imbedded in tools and surfaces for a long period of time. Trappers and hunters usually take photos or videos of themselves with their kills as evidence of their prowess. This is no different when it comes to endangered animals. This photographic evidence can be found in photo albums, on videotapes, in undeveloped film negatives, on memory cards, computer disks, CDs, DVDs and computer hard drives. Hunters routinely keep the hides, skulls and claws of the animals they have killed, storing them in freezers, sheds or displaying them in the home as trophies. Many trappers and hunters will keep records, invoices, notes, letters, calendars, telephone numbers and addresses in order to document where, when and how their trophies were taken. If they are sold or transported, that information is kept as well. On February 25, 2009, WDFW Special Agent Corky Roberts arrived at William White’s house to present the federal search warrant. At the same time, other agents went to Tom White’s residence with a similar warrant. William White explicitly waived his Miranda rights and agreed to speak to the agents. He claimed he had no idea what they were talking about and stated that Erin White was in big trouble if she was trying to ship a wolf pelt. William’s wife, Suellen, was agitated during the interview, claiming they were being set up by the Forest Service for denying their employees access to the White’s property to look for wolves. She was also agitated at the idea of the agents taking their computer for evidence, claiming she desperately needed it for job hunting purposes. 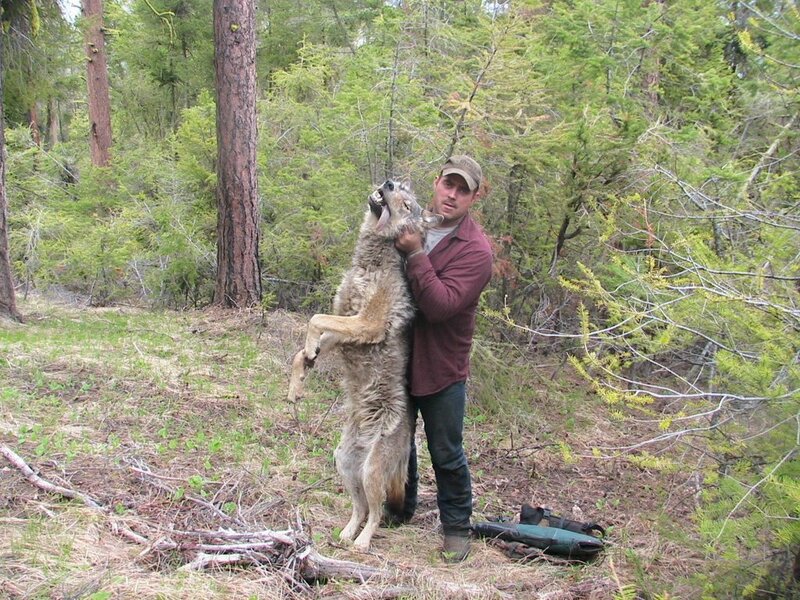 Meanwhile, over at his son’s residence, Tom White had confessed to WDFW agents to killing the wolf and having his wife attempt to ship the wolf pelt. Tom claimed that he found the wolf caught in a fence and had to kill it in order to get it out. When William White was told of his son’s admission, he appeared oddly unphased, showing no surprise, as if he already knew about it. During the interview with William White, Agent Roberts had stepped out to receive a phone call. The Canadian officers who had interviewed Ralph Brausen in Alberta stated that Ralph had admitted to talking with Bill White about a phone call he received from a police department about the package and wanted to know what was going on. Mr. Brausen also admitted that he had spoken with Bill in the previous year regarding the hunting of wolves in Alberta and whether or not he could have one tanned there if it was shipped to him in Canada. This information ran counter to what Bill White had previously told the agents about his contact with Brausen. When questioned about this discrepancy, Bill stated that Brausen had indeed called him about the package but he said he didn’t know where or what was in it. He also added that it was the Omak Police that had called and that the package was leaking something. 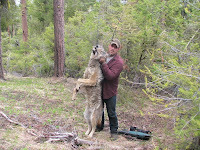 He denied any discussions about wolf pelt tanning and wolf hunting.